Watery eyes are a very common issue, often more prevalent at this time of year. Many people accept it as part of life however there are effective ways to manage excessive tears, one of which is lacrimal syringing. Watering eyes can be a temporary nuisance for many people, but for others it can be a long-standing problem. If you experience watery eyes then a consultation with one of our optometrists will help to uncover the cause. Lacrimal syringing is a potential treatment that can be painlessly and quickly performed in the practice. The syringe is used to gently probe the drainage duct of the eye and check for any blockages that may be restricting the drainage of tears. Lacrimal syringing can also be used to wash out the duct, and will in some cases, flush out the blockage, thus removing the cause of the watering eyes. 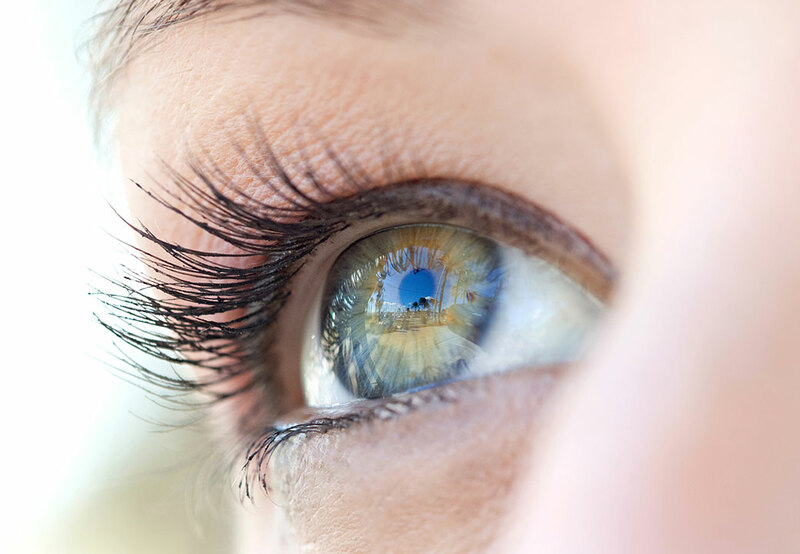 Lacrimal syringing is one of the many treatments covered by Vision+ membership. For further information on Vision+ please visit cameronoptom.com/vision.